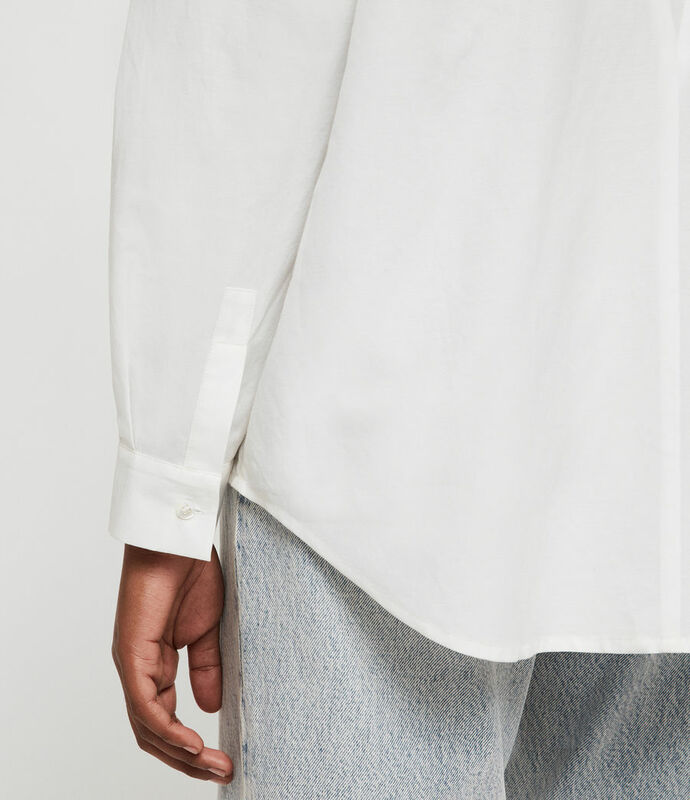 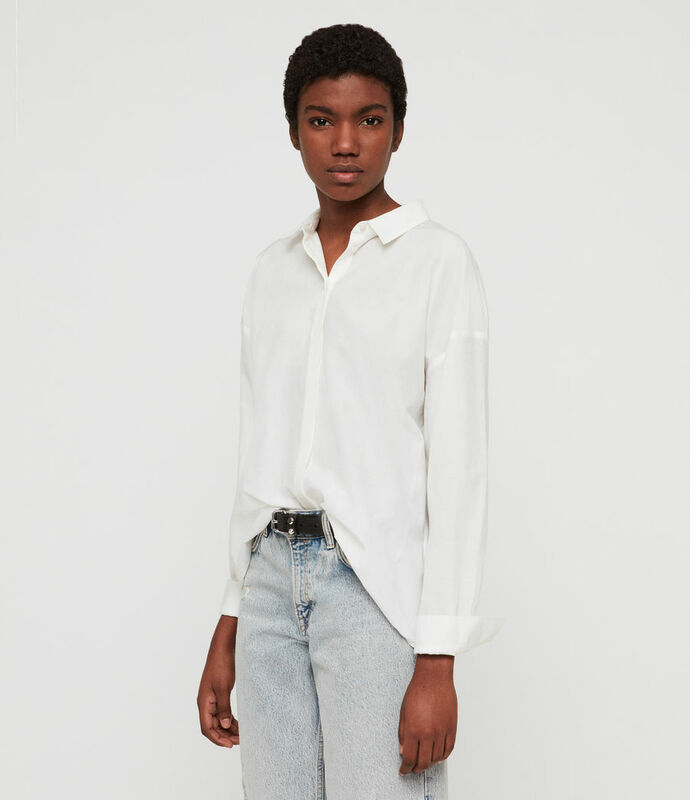 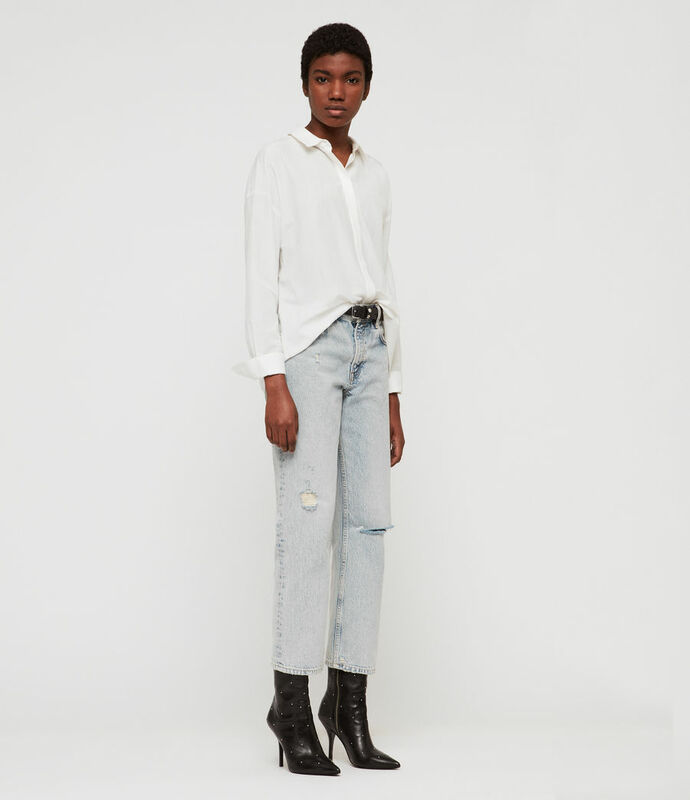 Classic white shirt with our AllSaints twist. 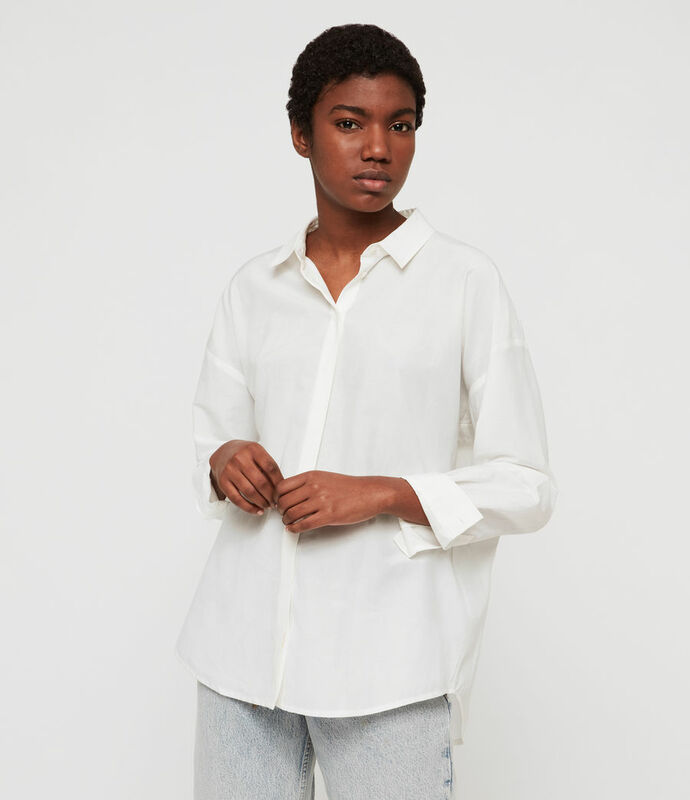 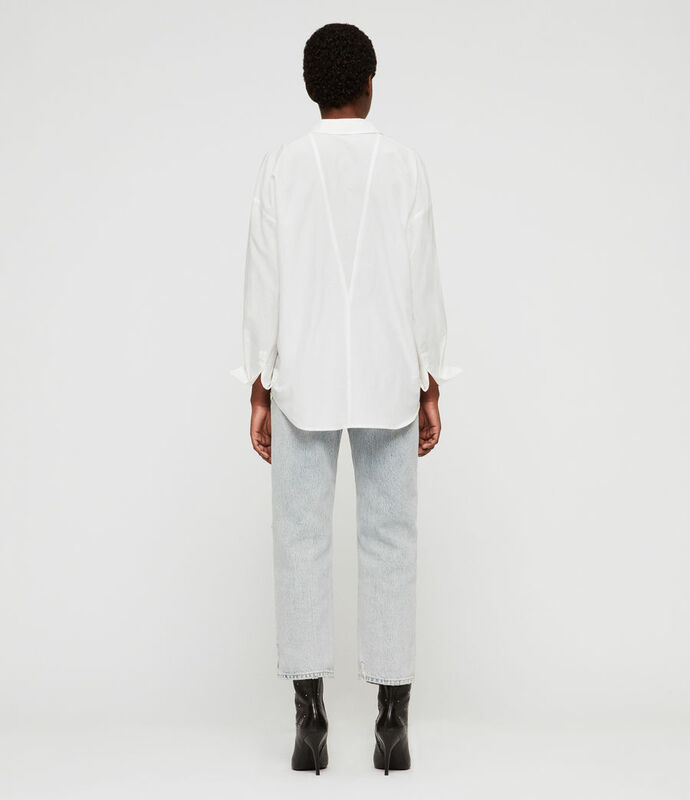 The Ava Shirt is crafted from a cotton-silk blend with an exaggertated back in a loose fit - office wear, updated. 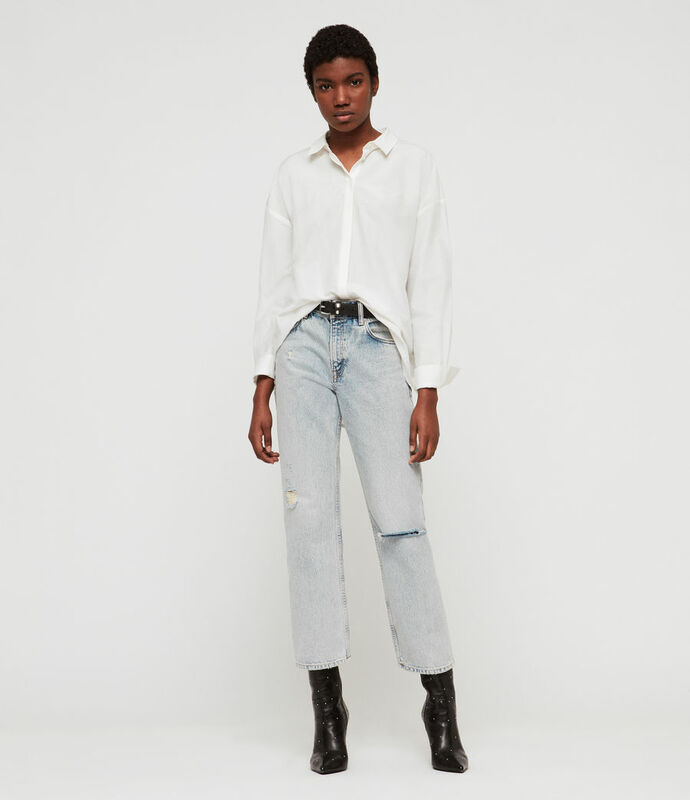 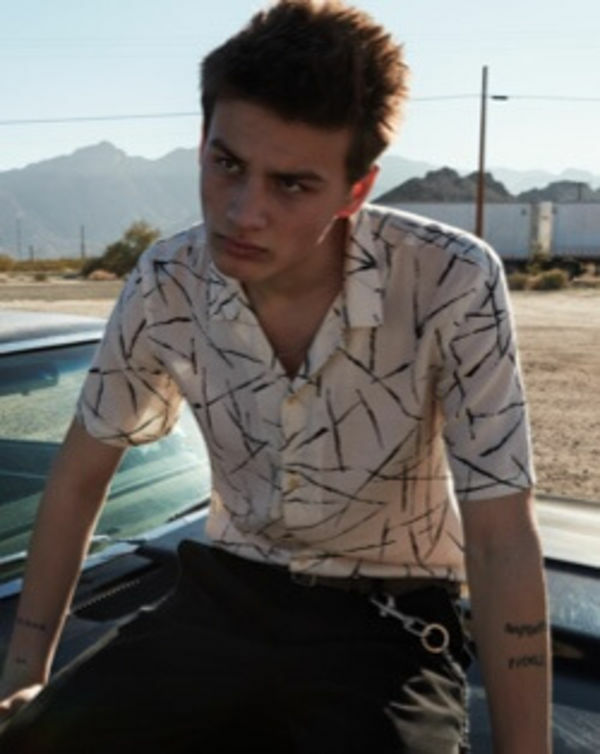 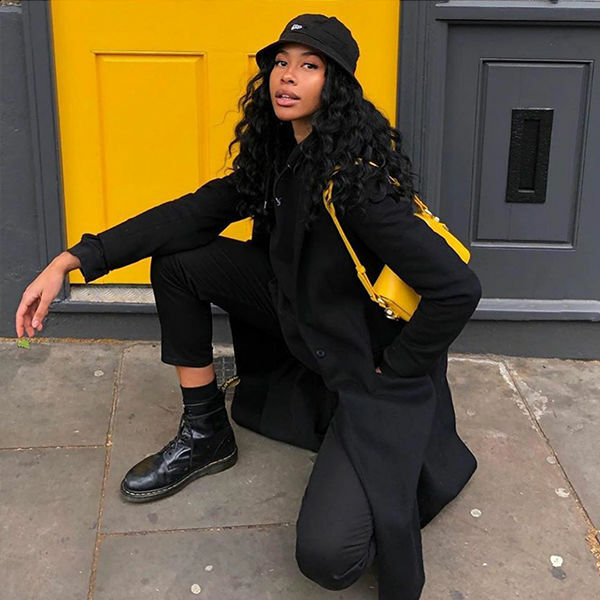 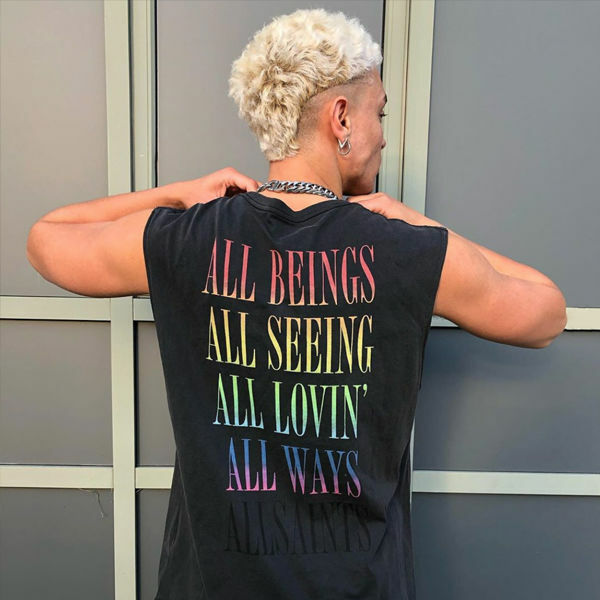 Model is 5'8" / 177cm wearing size M.